1. 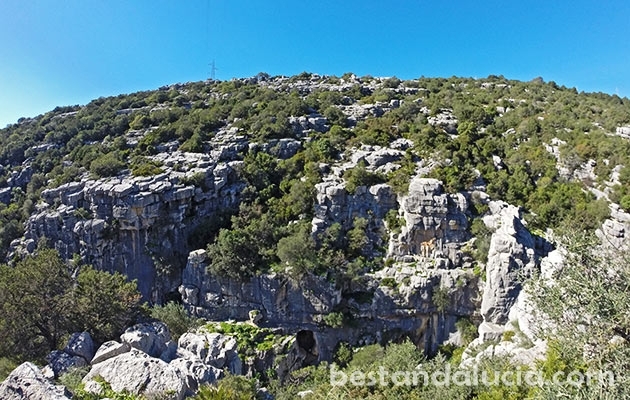 EL Chorro gorge – stunning menacing limestone rock full of high-adrenaline climbing routes. Probably the most famous climbing site in Spain. About 50 km inland from Malaga. 2. Desplomilandia – amazing collection of limestone rock, close to famous El Chorro near the beautiful lakes of Ardales. 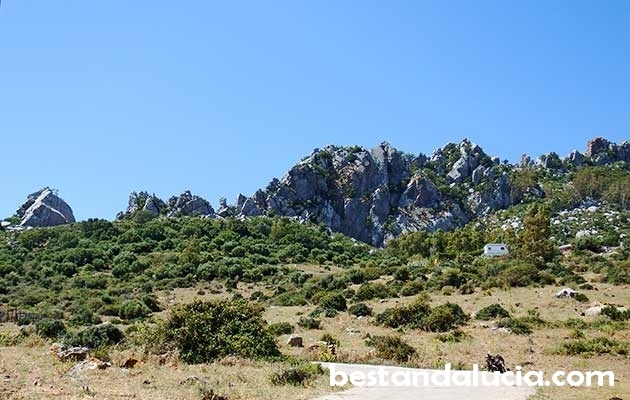 The climbing area is split into 8 separate sectors ranging from 200 m to 900 m. Desplomilandia faces north-west providing plenty of shade almost all day long during hot days. 90 km inland from Malaga.2. 4. 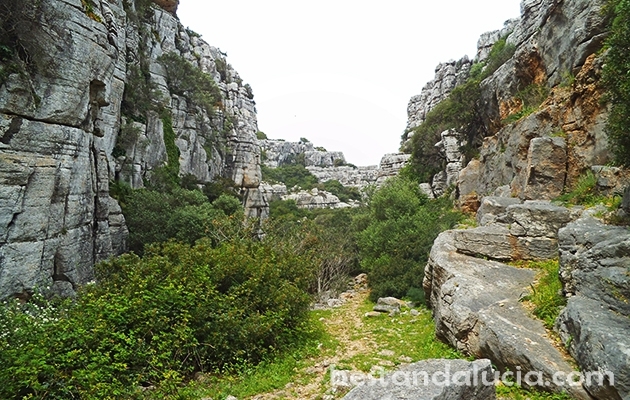 Archidona – La Cueva – massive limestone cave with some impressive crags. This spot provides lots of challenging long climbing, definitely not for beginners. 56 km inland from Malaga. 5. 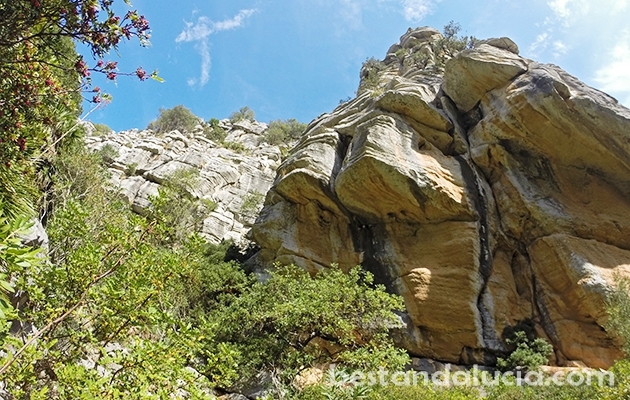 St Anton de Pinares – popular limestone crags located on the eastern outskirts of Malaga. Divided into 8 areas. Maximum height 35 metres. 6. Valle de Abdalajis – situated close to El Chorro, friendly site conveniently located only 3 minutes walk from car parking, perfect for beginners and advanced climbers. 7. 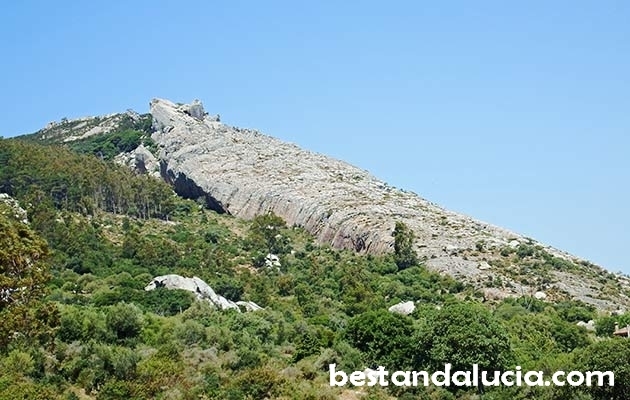 San Bartolo crag – relatively easy-to-climb sandstone 90 metre rock near the famous Bolonia beach, close to the surf capital Tarifa. It can be quite windy there. The spot is divided into two parts: Zona de Arriba and Tajo del Buho.